It is important to us at Amberwood Chiropractic that your experience at our office is of premium quality! 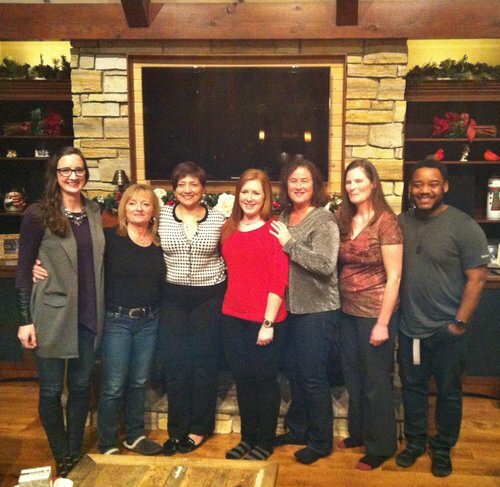 We strive to create an atmosphere of comfort and trust as we get to know each other throughout the course of your care. We are all honest, compassionate, and ethical professionals. 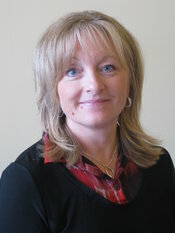 Dr. Tammy Grace, BSc., D.C.
Dr. Grace grew up in the Upper Ottawa Valley town of Pembroke. She graduated with an honours degree in science from Queen's University. Dr. Grace continued her education studying medical radiation therapy at the Princess Margaret Hospital. Following several years of working at the Ottawa Cancer Clinic, she decided to change career paths to chiropractic, which focused more on natural health and healing. Dr. Grace studied chiropractic at Canadian Memorial Chiropractic College in Toronto. During that time, she familiarized herself with several adjusting techniques including diversified (manual), Thompson, Torque Release, and Activator. She is certified in Pediatric Chiropractic as well as Webster Breech Turning Technique. Dr. Grace started her career as an associate doctor in Kanata before founding Amberwood Chiropractic in the fall of 2003. It had always been her dream to operate her own practice in the community in which she lives. You may often see Dr. Grace, her husband Jim, and their children Abbey and Jack participating in local sports and community events. She looks forward to caring for your chiropractic needs using a gentle and genuine approach to natural health and healing. 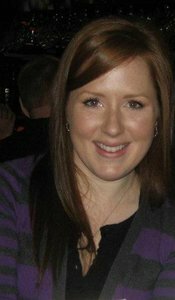 Amanda Campbell graduated from CDI college in 2006 at the top of her class and has been working as a Registered Massage Therapist ever since. She has worked overseas in Australia and out west in Lake Louise Alberta as a Massage Therapist. She has taken Reiki Level 1, is trained in hot stone massage, and has taken courses in nerve mobilization and acupressure. Amanda's nurturing manner and devotion to massage provides a comforting atmosphere for healing to begin. She treats with Swedish, deep tissue, myofascial, and hydrotherapy techniques and enjoys customizing each treatment to the client's specific needs to assist them in reaching their goals. The treatment focus is a full body approach to find the source of the problem and prevention for the future. Strong emphasis is placed on client education and home care specific to each person's needs. Amanda believes in the mind-body connection, and that healing starts with relaxation. Amanda enjoys getting to know each client and their individual needs. She cares deeply about the well-being of all people and is dedicated to providing the highest level of care. Kayla McCormick graduated from Algonquin College in 2014 and has been working as a Registered Massage Therapist ever since. She has worked with a variety of age groups and seen a multitude of different cases. Kayla uses general Swedish techniques along with deep tissue, myofascial release and trigger point work. She believes in the motto “use it or lose it”. The body needs to be kept active and healthy to preform to its best ability and massage therapy is a great way to maintain healthy muscle tissue. Kayla enjoys travelling and exploring. She has an adventures personality and enjoys trying new things.